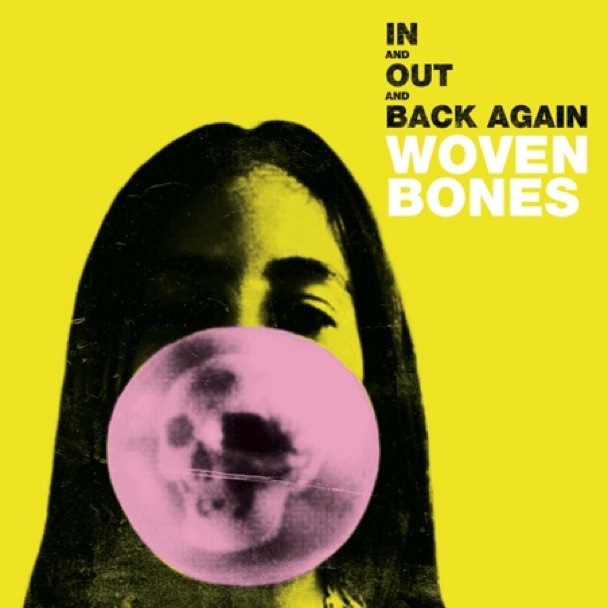 Austin’s Woven Bones released In and Out and Back Again on May 18th through HoZac Records. 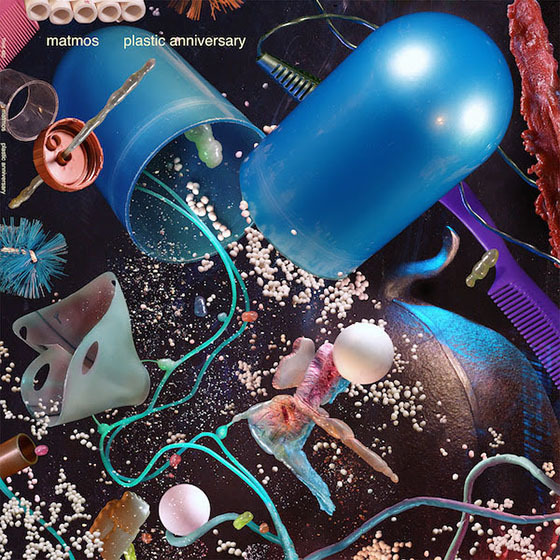 “Your Way With My Life” is the type of song that makes you glad you’re into rock music, its reverb-laden sneer almost blissful along with the song’s unpolished edges. There’s something refreshingly analog about both the song and the video, the VHS grit deep enough to hear. The sing is fairly high-tempo, tendrils of down tuned guitar sounds and scratchy bass rhythm churning out a really great Monday morning listen. Another 2010 release to add to the wish list.